If you’re feeling overwhelmed with planning the biggest day of your lives, you’re not alone. 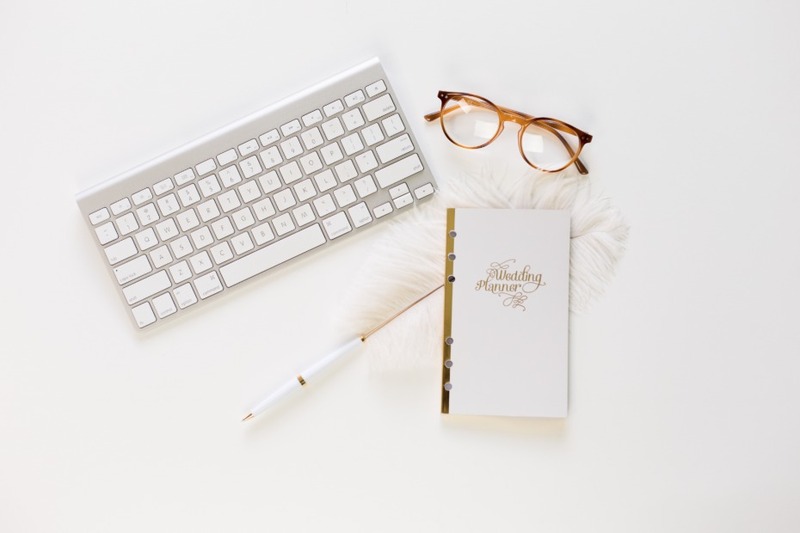 Wedding planning can be stressful and time consuming, and for those of us that can’t afford a wedding planner, the task of taking it all on is daunting. So if you’re ready to throw in the towel, you’ve come to the right place. The Wed Life Challenge was created for brides and grooms just like you! 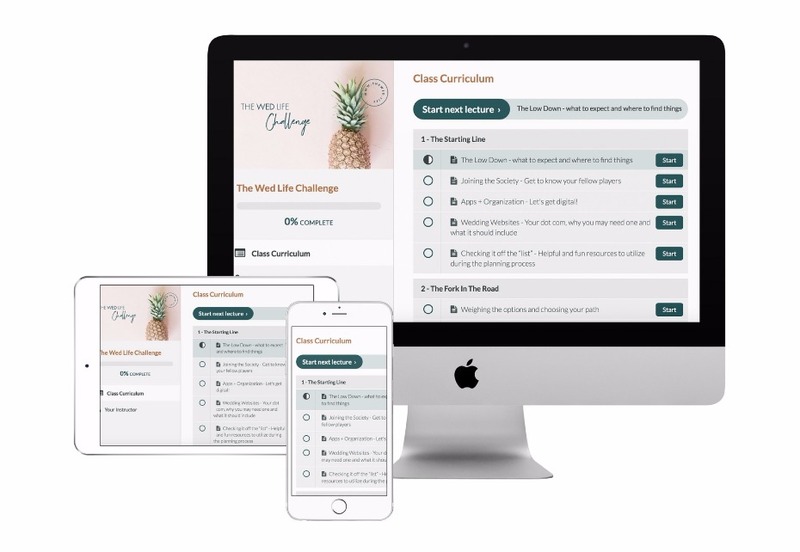 The Wed Life Challenge is an interactive e-course that’s anything but ordinary! It’s an innovative, online game designed specifically to help brides and grooms plan their wedding from start to finish in a fun and interactive way. It’s basically the key to your sanity and will save you time + money. 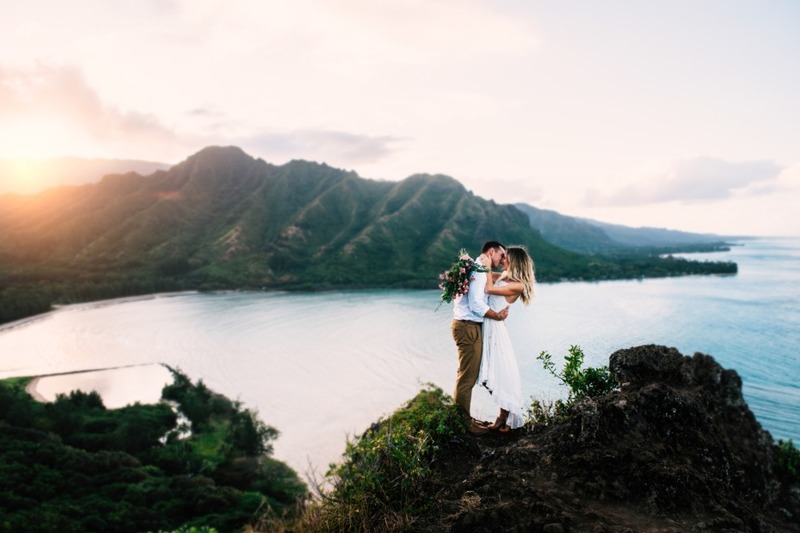 The object of the game is simple: get married and head off to paradise! Each level throughout the game features video modules with varying wedding related challenges to complete. As you move your way through each challenge, you’ll unlock prizes (discounts!) that can be used for YOUR wedding. You’ll have full access to a seasoned wedding planner without the hefty price tag. It's a win win. Truth bomb: Planning a wedding is stressful, but it doesn't have to be. 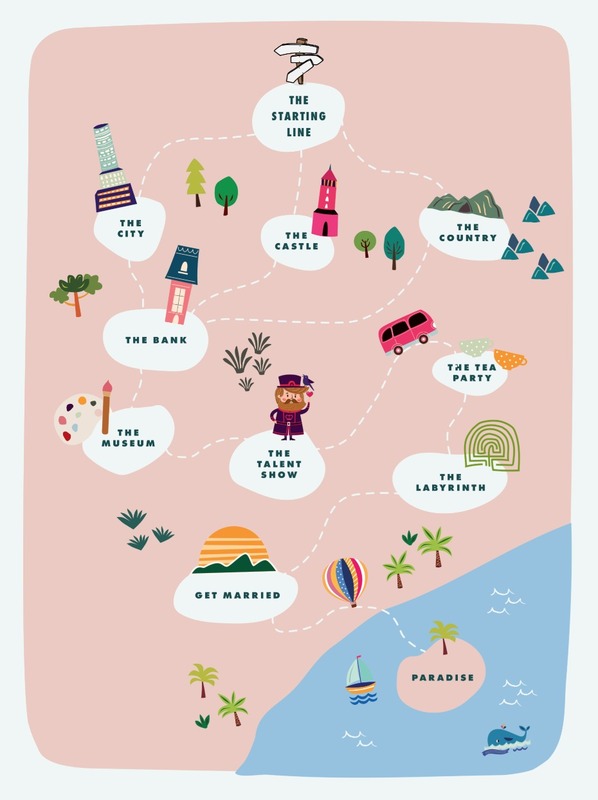 The wedding game plan has 9 levels to help you and your partner navigate the entire process in a stress-free way so no details will be forgotten. From sending out your invites, to planning the seating chart and everything in between. 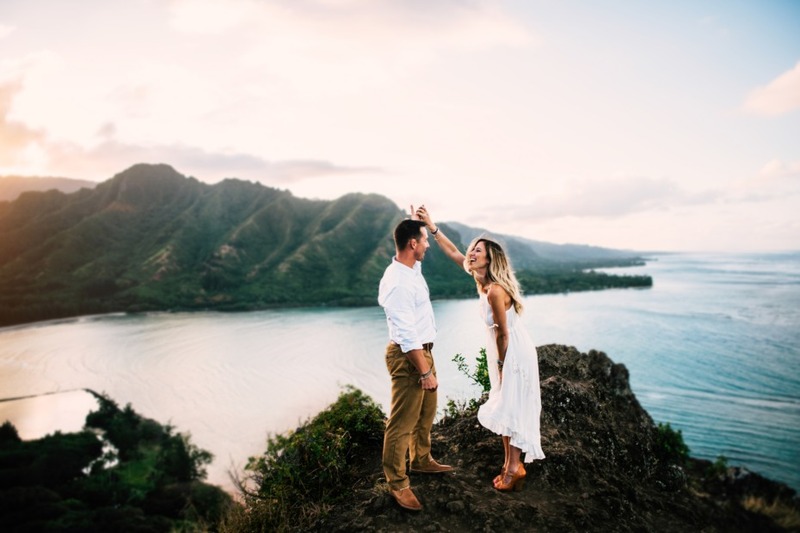 You and your partner will complete challenges, overcome obstacles and reap rewards toward the ultimate end goal: a gorgeous wedding planned by you + yours truly. So how long does it take? Well, that’s up to you! Binge watch the videos in a few days or spread it out over a few months, you set the pace for the game. There are no deadlines and no cut-offs. You’ll save time because everything you need to know is right at your fingertips. You’ll have consistent support and guidance throughout the process. Shannon Valente, founder of The Wed life Challenge has over 10 years experience as a professional wedding planner. 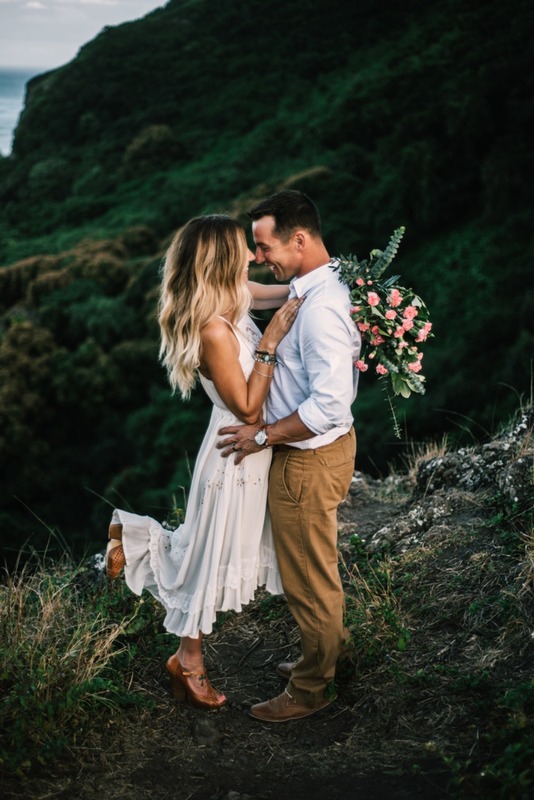 She’s seen it all folks, and she’ll SHOW you all the tips and tricks, checklists and more to plan the epic wedding of your dreams in a fun, inspiring and interactive way you and your partner will enjoy. You'll be able to: Talk to fellow players through the Wed Life Society. Receive support through group calls and have exclusive one-on-one time with your Game Master for any questions that may pop up. Now you’re probably thinking, ‘Prizes?! 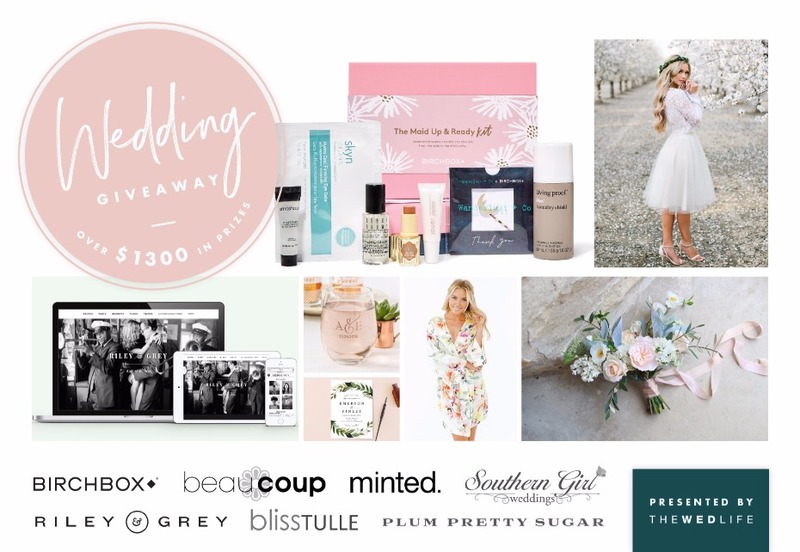 What kind of prizes can I win exactly?’ Well, each prize is something you can use to create the look and feel of a professionally planned wedding. You will save $100’s (Yay money!) on everything from wedding invites, personalized websites, favors for guests and more. 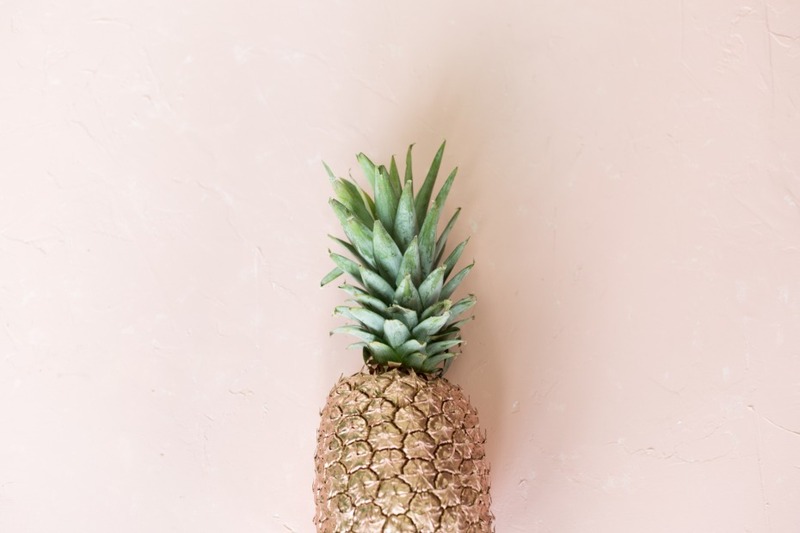 Each challenge and prize has been carefully chosen for your benefit, and will help take the guesswork out of planning your big day. With all the money you’ll be saving, you can splurge on something else. Like the perfect pair of shoes, or even your dream wedding dress. Speaking of prizes...wedding giveaway time! Here's a little incentive to get you going! When you purchase the week of Sept 13-20 you will be entered for a chance to win a wedding giveaway - valued at over $1300! *Giveaway closes September 20th, 2017 at 11:59 MST PM. To enter, purchase The Wed Life Challenge before 11:59 MST on September 20th, 2017, the winner will be chosen at random, reimbursed the full purchase price ($347) and given access to all the prizes listed above. Good luck! Professional wedding planners cost upwards of $5000, but your investment for this challenge in only $347 , and payment options are available! The discounts alone are worth the price of the course. So what are you waiting for? Sign up today and get ready to play. We partnered with The Wed Life Challenge because no couple should feel stressed planning their wedding. As always, thank you for supporting our sponsors!